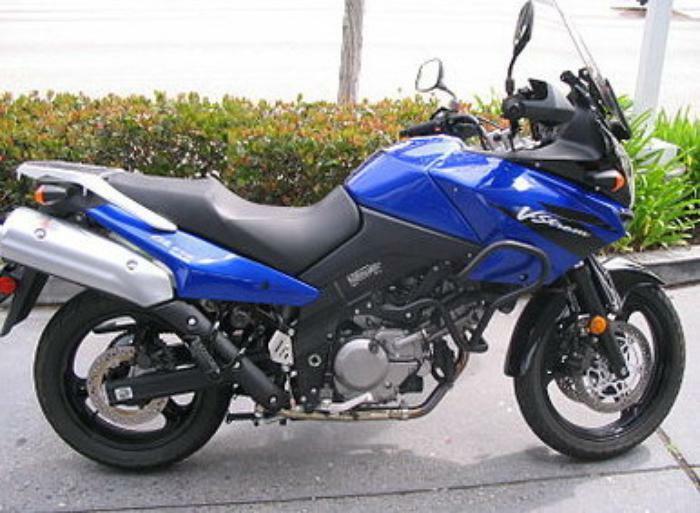 Suzuki Motor of America is recalling 8,613 model year 2012-2016 DL650 motorcycles manufactured August 30, 2011, to October 12, 2015. The motorcycle's alternator stator may have insufficient heat resistance, resulting in a short circuit of the stator wires. Suzuki will notify owners, and dealers will replace the stator, free of charge. The recall was expected to begin in December 2016. Owners may contact Suzuki customer service at 1-714-572-1490. Suzuki's number for this recall is 2A67.